​Paver stones are a great addition to your outdoor living area. They do require maintenance. Dirt, grime, mold etc. can build up causing paver stones to look dingy and possibly make them slippery. Our unique system will transform your outdoor living area gently, safely, and beautifully. Our proprietary system and state of the art cleaners deliver consistent and amazing results that leave your surfaces clean and uniform. 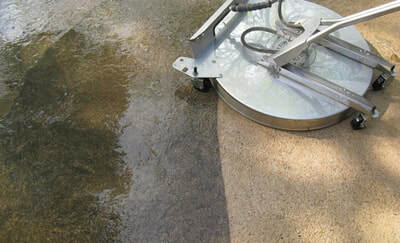 Concrete, brick and stone surfaces can all be cleaned with this system. 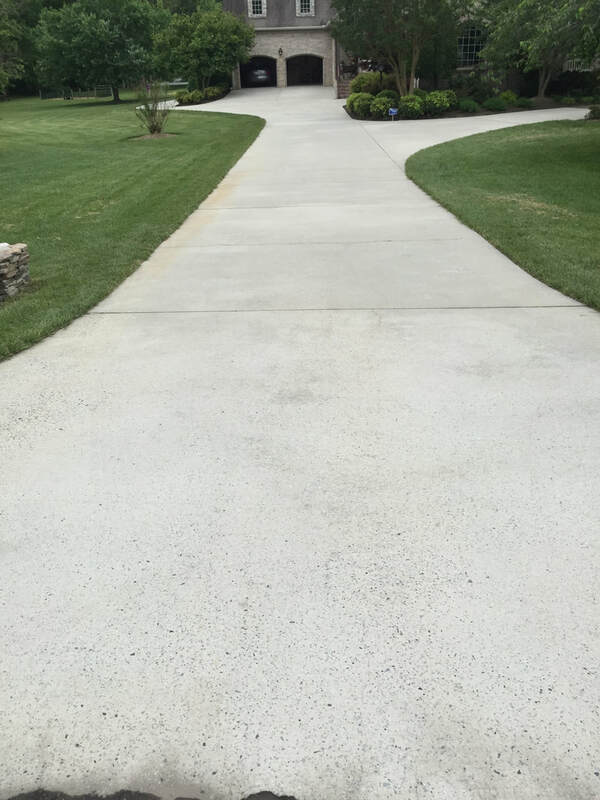 Concrete SealingPreserve your patios, walkways, and driveways with one of our high-performance sealants. 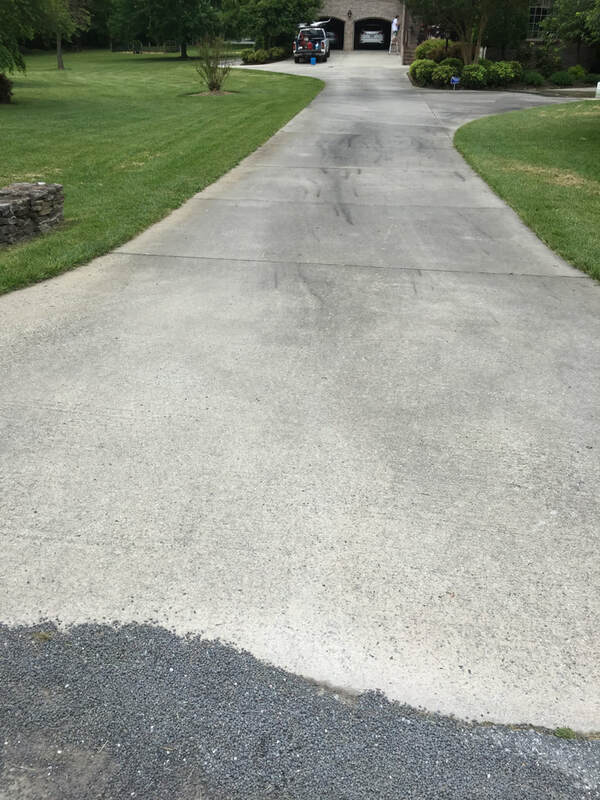 Extend the life of your surface and keep it looking great for years to come! Proudly serving the Triad since 2009! A Paneless Perfection, LLC is licensed & insured. © 2017 A Paneless Perfection, LLC. All Rights Reserved.